The Renting Homes (Fees etc.) (Wales) Bill will list ‘permitted payments’, such as rent, and include powers to limit the levels of security and holding deposits, the latter of which will be limited to a week’s rent. 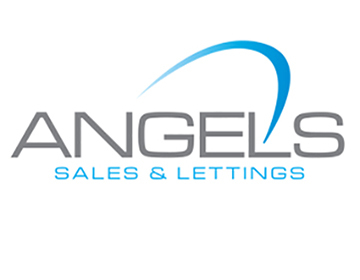 However, many letting agents and landlords believe that the proposed new law will lead to increased rents and a potentially negative economic impact on the letting agency sector, including job losses. Following a debate in Plenary on general principles yesterday, David Cox, ARLA Propertymark’s chief executive, commented: “A ban on fees will have a significant impact on the private rented sector. The Committee has listened on the issue of payments of utilities but further consideration is needed around charges for change of sharer and surrender of tenancy. Although the Committee supported the general principles of the Bill, its report does highlight issues of concern and makes a number of recommendations. Some of the concerns it highlights relate to the effectiveness of the enforcement provisions, including the level of financial penalties, and the need to ensure that where prohibited payments are taken, the Bill should make it as straightforward as possible for these to be repaid. 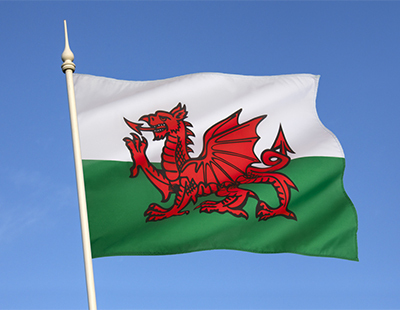 The Committee also saw an important role for Rent Smart Wales in making implementation of the legislation effective. Cox added: “The Committee’s report sheds light on a number of unintended consequences and the Welsh Assembly must now consider minimising the effects of the legislation on agents, landlords and tenants. 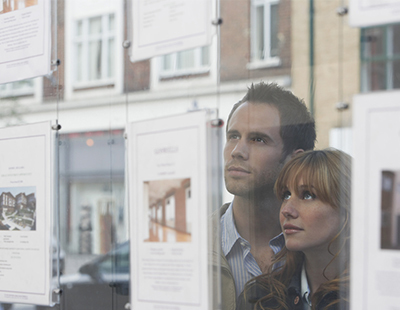 Poll: Do you think a ban on letting agent fees will push up rents? You don't always get what you intend, and sometimes it ends up worse! 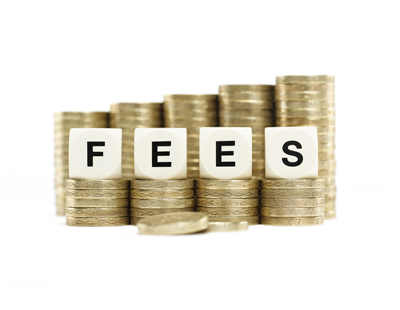 I don't believe banning fees is a feasible route, these things cost money, better a committe spend time on recommending a fee structure kept to a minimum with RPI annual increases. Typical WAG plan, Tony Blair was clever when he suggested an assembly for Wales, as he knew that Labour would hold the majority power base. Welcome to the socialist WUSSR, where the 'politics of envy' are alive and well. Another stupid and not thought tbrough exercise. Of course tenants have to pay a fee, search say £15, landlords ref say £15, Tenancy Agreement say £15, admin fee say £50, so if one person £95. If 2 £190. Landlords pays for Inventory. NO Check Out fee, No Inspection fee. It's the Agents who charge rip off fees that are the problem. I use a local agency on a'tenant find' basis which works well for me, but if this measure is implemented, I will have to consider doing it myself or using a referencing agency. This will be a major inconvenience and perhaps we should move to a minimum 12 month contract to alleviate the costs, as it is only 6 months down here ? Rents will just go up, it's that simple, my agent has advised me that there is an increase in fees of 2% going forward, and I should put up my rents by £20-30 a month to pay for it....nonsense, if the tenant stays 6m they still have to pay, if they stay longer they'll pay way more...poorly thought though, government looking for votes not good laws!! Well all I can say is that you are very lucky if you can just put up rents every time your costs go up, we are unable to do that , otherwise, you would have a lot of empty properties. The rents reflect the market price down here and if you are more expensive then you won't rent, it is as simple as that. Everything is geared to affordability and supply and demand are secondary. comes down to supply and demand, there's strong demand in my area so tenants will have to pay a bit extra or be left out in the cold. I use open rent and self manage all my properties and was getting a lot of business from advertising NO FEES it’s the agents who are going to suffer the most as landlords self manage and reduced stock anyway due to s24 and the SLDT bungs the government have come up with. Do you do all the checks yourself, as I let mine on a 'tenant find' basis through an agent? I then self manage, but I may have to consider bypassing the agent and doing my own checks, as I would be unable to pass on the extra costs to the tenant. I would be interested to know what you do ?